Walking into the D.P. Culp Center this weekend was like entering another world. 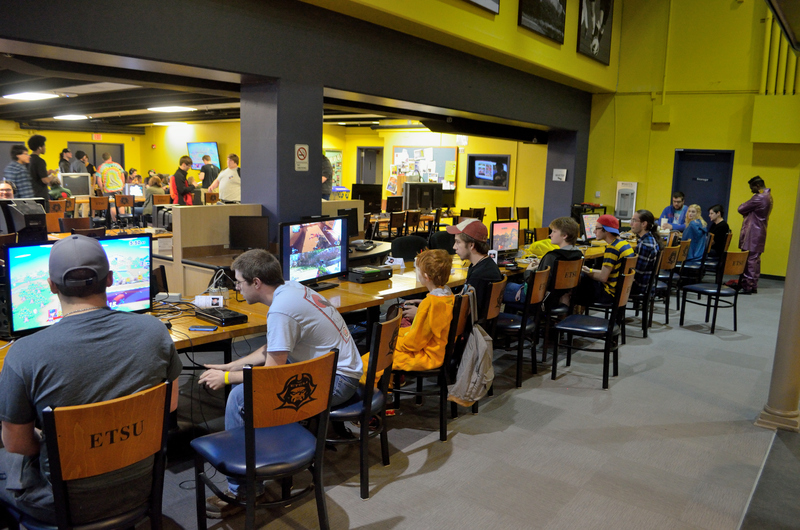 The Cave, Ballroom and meeting rooms had all been transformed for the annual ETSU-Con. 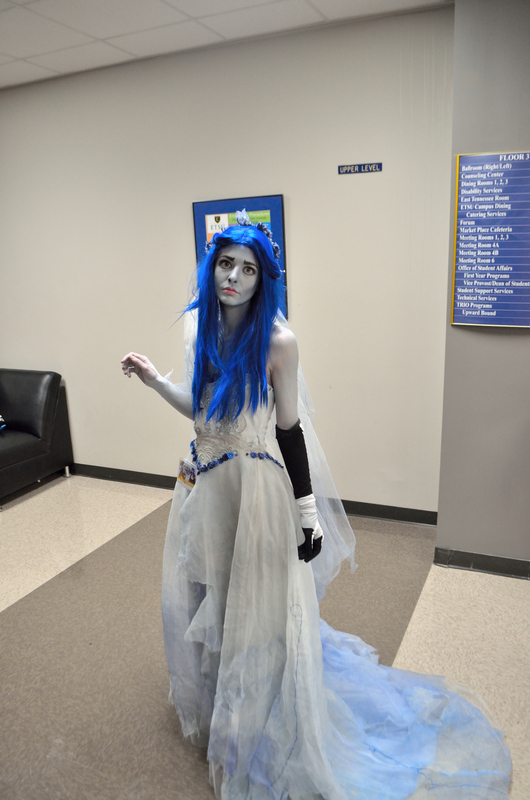 Students and members of the surrounding community milled about in outlandish costumes taking pictures, playing video games, perusing through fan art and making friends. Convention culture is unique in its ability to bring people together through mutual love of comics, TV shows and anime. 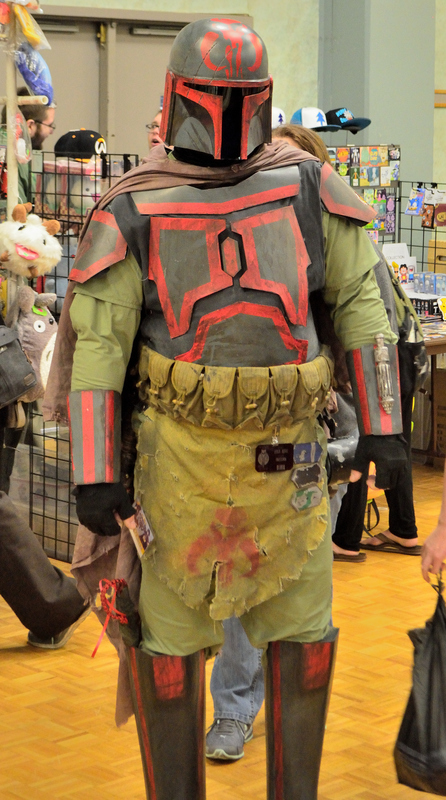 Fans dressed in costumes are known as “cosplayers” and can identify fellow fans of their show of choice through what they wear. 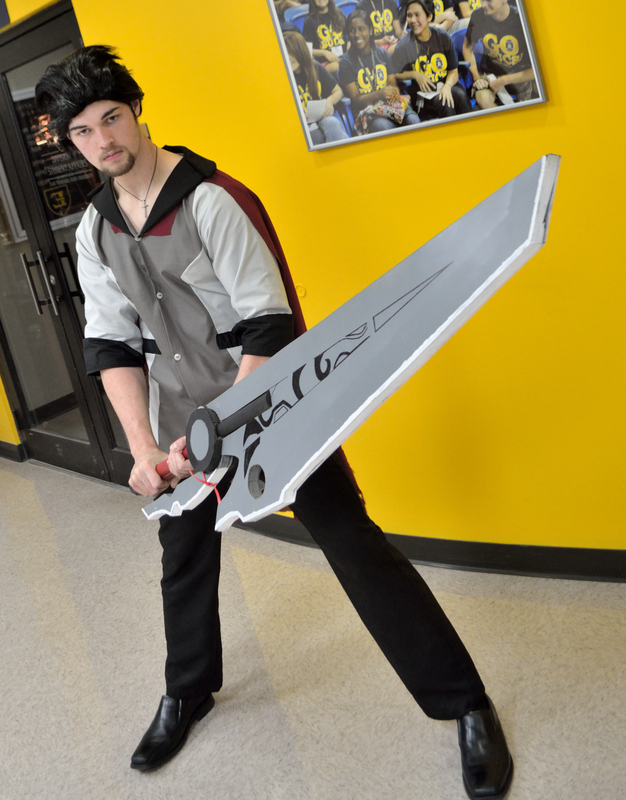 Andrew Gallentine, an ETSU student, was dressed as Jaunne Arc from the anime “Rwby” and was greeted by multiple friends and strangers during the brief five minutes I spoke to him. 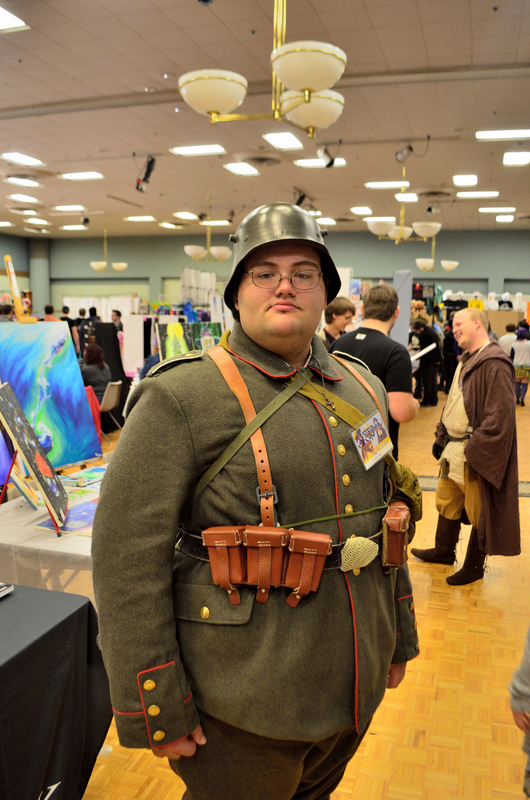 “This is my sixth con I’ve ever been to and you know it’s just a great way to embrace nerdy culture and it’s an easy way to make friends,” Gallentine said. Gallentine commented on how easy it is to interact with friends and strangers in the inclusive atmosphere of a con. 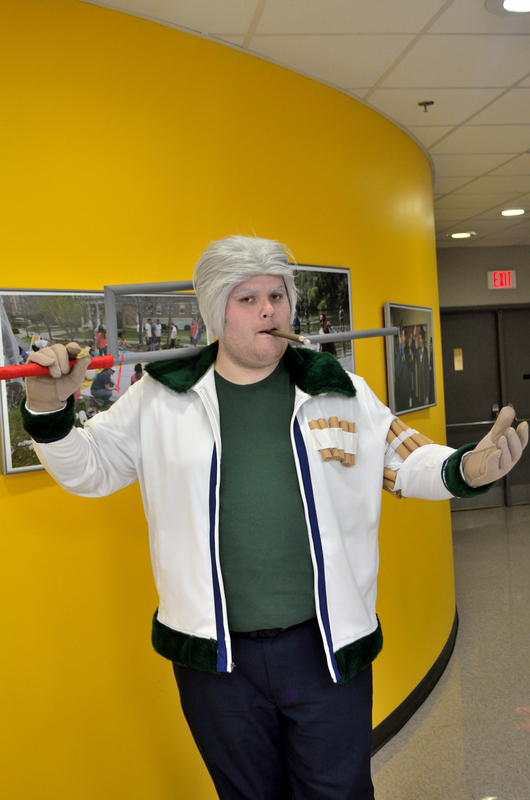 “You don’t even have to be a nerd to get along with people here because you can just go up to someone in cosplay, ask for their picture and start a conversation that way,” Gallentine said. 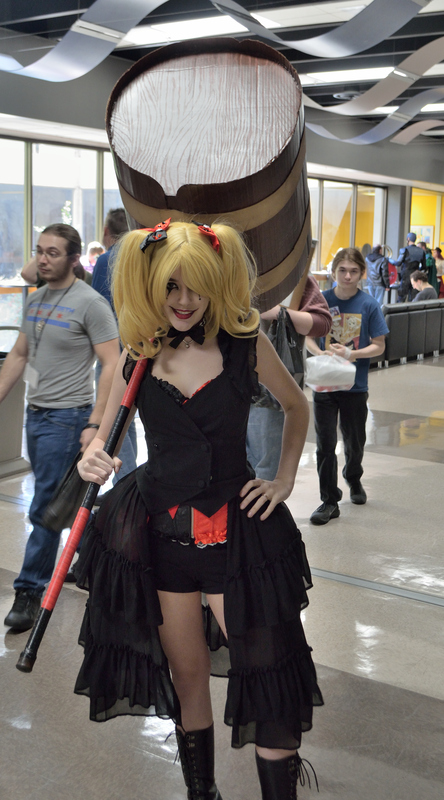 For Taryn Biker, ETSU-Con was her fourth con and a great way to show off her homemade Harley Quinn costume. Not everyone who attends cons is there to show off a costume or to meet fellow fans, however. On the flip side of the convention are aisles of merchandise and vendors looking to sell everything from handmade art to old comic books. Joseph Culp, the grandson of former ETSU president and D.P. Culp Center namesake Delos Culp, uses conventions as a place to sell his digital artwork. “I started painting in high school, and then I learned about the conventions and started coming to show off my art,” Culp said. Similarly to Culp, Bristol native Chuck Thompson decided to attend ETSU-Con to get more exposure for his mystery novel series. 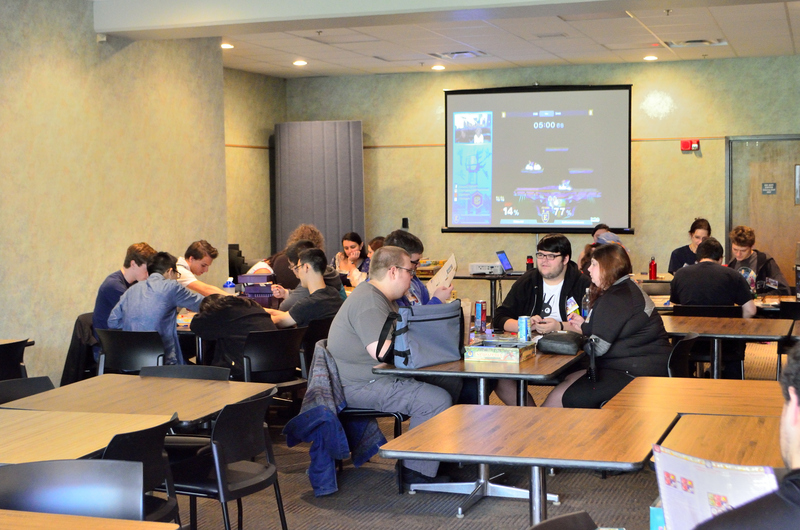 Aside from the vendor’s hall in the Culp Ballroom, the con featured an eSports Video Game Tournament in the Cave as well as multiple panels and autograph tables in various meeting rooms. The panel topics ranged from “Makeup in Cosplay” to “Superpowers Around the World” with many guest speakers and a few voice actors from within the anime industry attending. 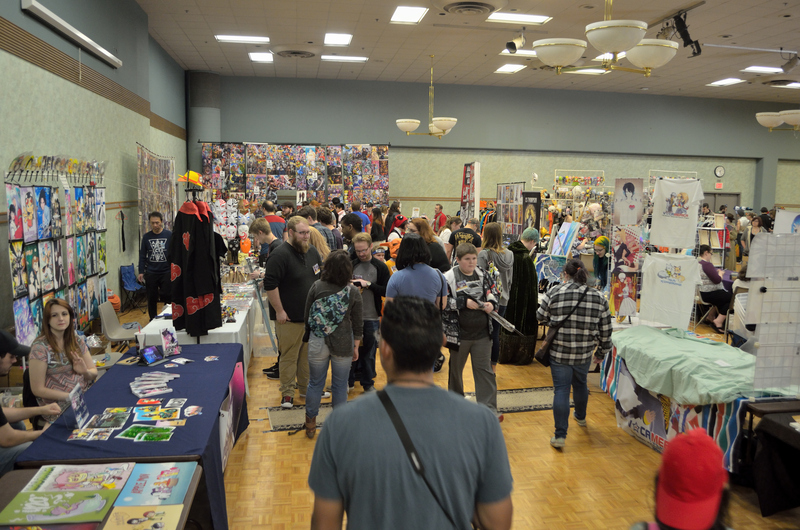 Those interested in cons coming to Tennessee in the future should check out information about the Murfreesboro Anime and Comic Con coming March 4-5. Next post ETSU Voices: Is Haslam's gas tax worth it?